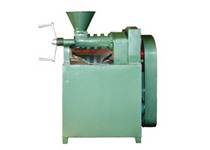 High level of oil pressing technology is used for oil pressing plant spares and accessories by our company. 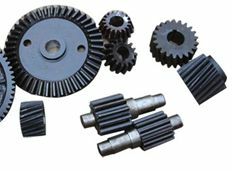 We offer highly durable oil pressing plant spares and accessories to our clients at the industry competitive prices all over the world. These durable spares and accessories help you to maximize your output. 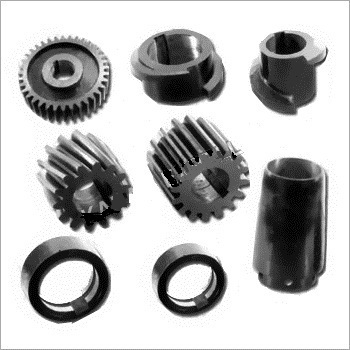 Our support continues well after the oil pressing plant has come on-stream, through dedicated after-sales-service with our best oil pressing plant spares and accessories. We are always ready to walk the extra mile for customers. Our after-sales department is ready to serve the customers all over the world round the clock. Our duty and client-centric approach remains equally valid in the later stages of maintenance and periodic checks. 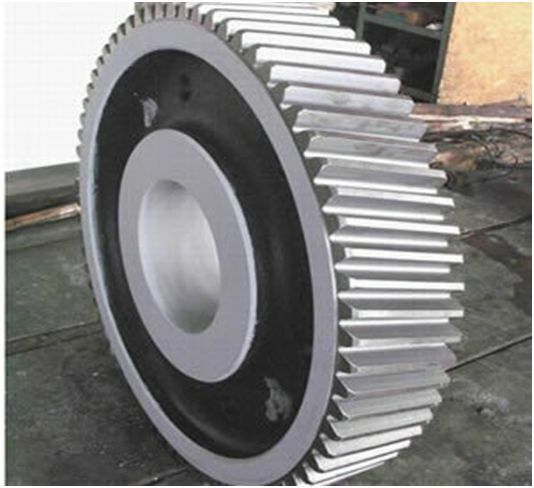 All the necessary spares and accessories and replacement of equipments are supplied in the after-sales service facility. 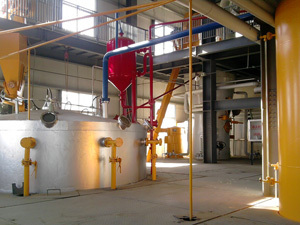 We ensure that there should be trouble-free functioning of the plant. We even provide advice and necessary information if further improvements and expansion of the plant is needed. If you are interested in our edible oil extraction equipment or you want to set up an edible oil extraction plant , please don't hesitate to write us from the following form, we are always at your service!